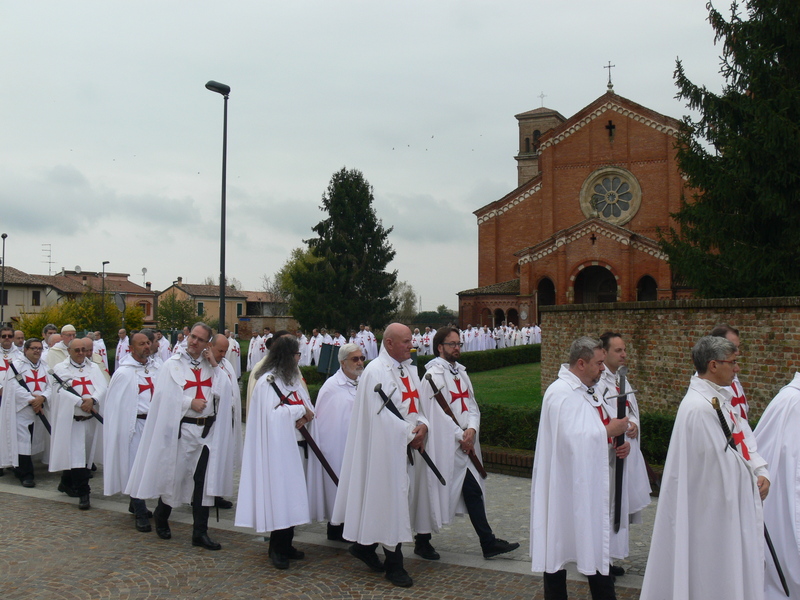 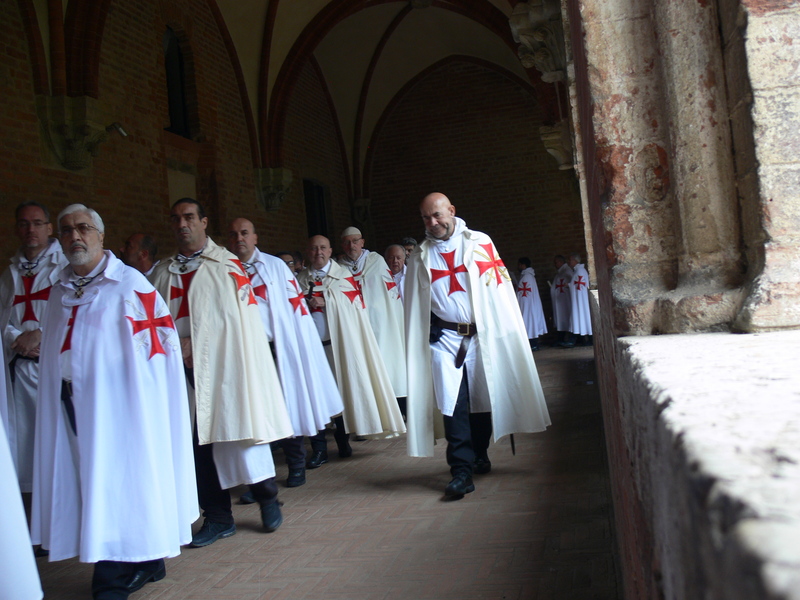 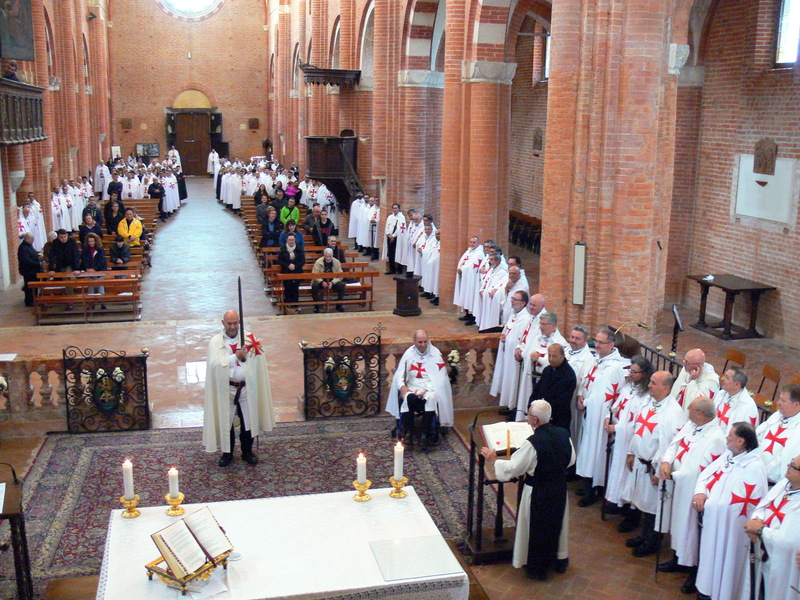 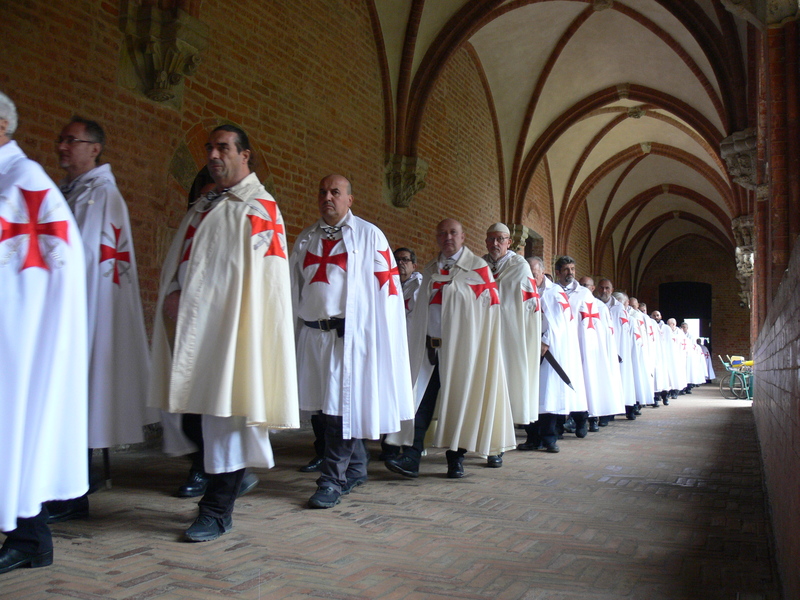 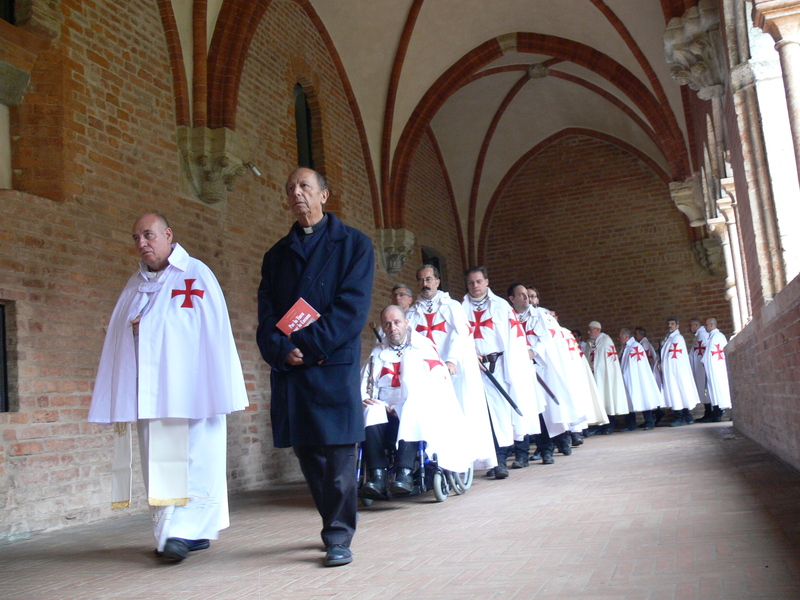 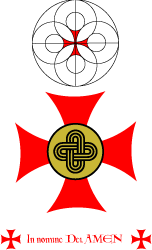 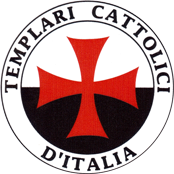 The Catholic Templars take part in the annual spiritual retreat at the Abbey of Chiaravalle della Colomba in Alseno, Piacenza. 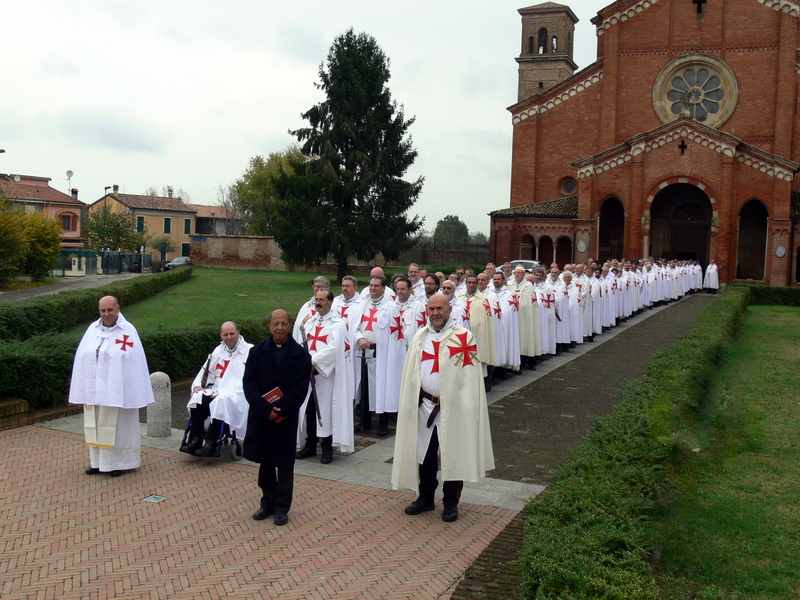 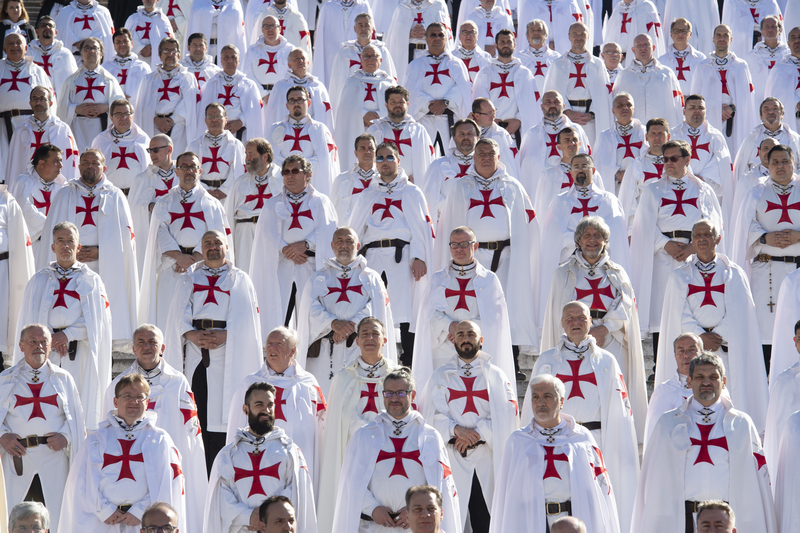 The Catholic Templars take part in the annual spiritual retreat at the Abbey of Chiaravalle della Colomba in Alseno, Piacenza, Italy. 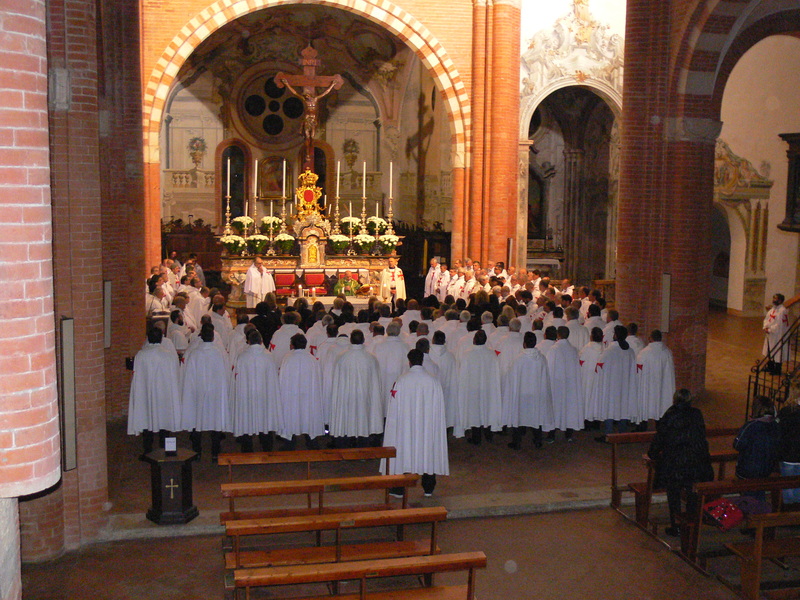 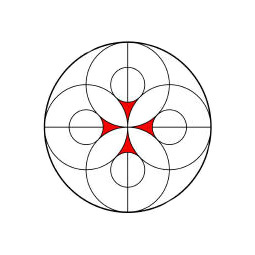 Night prayer vigil until dawn and morning Mass. 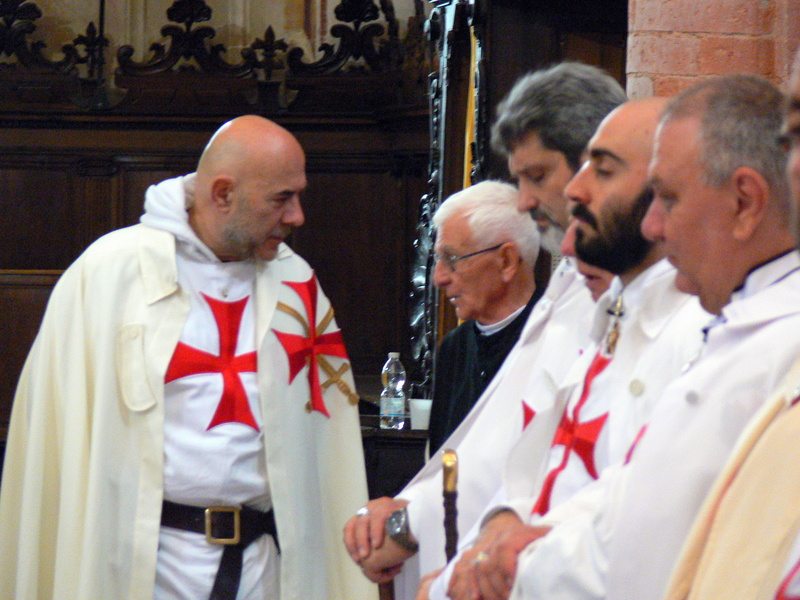 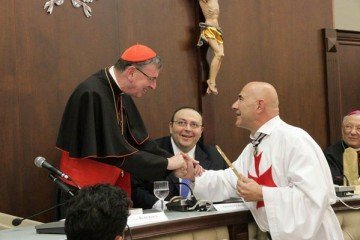 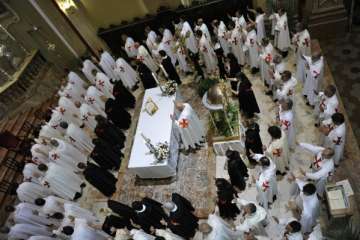 Next ArticleThe Catholic Templars of Italy carry the relic of the blood vessel of St. John Paul II from Rome to Milan.